The rich, sweet, and buttery smoothness of caramel has come a long way from chewy wrapped candies. 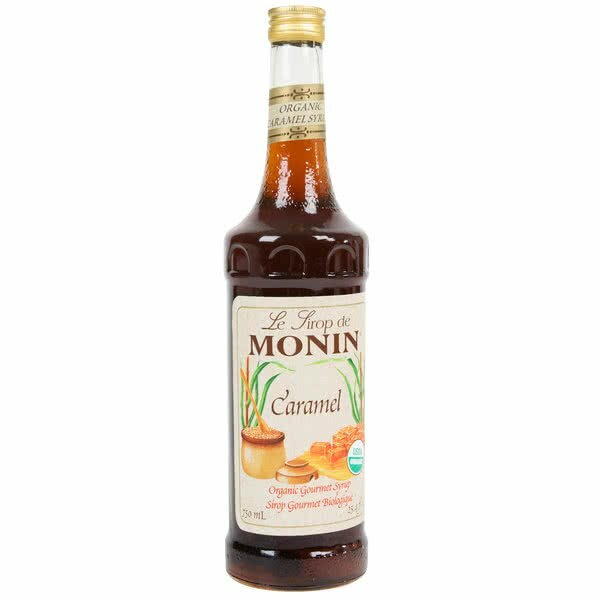 Our Organic Caramel Syrup delivers mouth-watering decadence to your favorite hot or cold beverages and you can feel good knowing that it’s always made with organically grown pure cane sugar and the finest natural/organic flavors with no additives or preservatives. 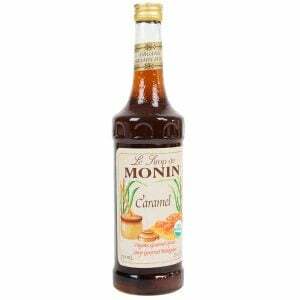 Monin Organic Caramel Syrup is a decadent addition to hot or cold coffee beverages, milkshakes, cocktails and more.